In a time when so many have a negative perception of evangelism, what if a new model was entirely biblical, loaded with skills, and more effective? Soul Whisperer shifts the emphasis from “telling” to a “drawing” paradigm. It develops biblically the pattern of Jesus, who did not give static presentations but rather customized his words to each hearer. By learning his ways, our words, too, can have pinpointed impact! Christians will discover how to draw out first, in order to read their friends and discern the relevant appeal of the gospel. In this way, the style is far more dynamic! Understanding the non-believer’s unique starting point will determine a distinct path. By creating a conversation about spiritual influence and what is involved in faith formation, this book charts ways for Christians to go deeper in evangelistic relationships. 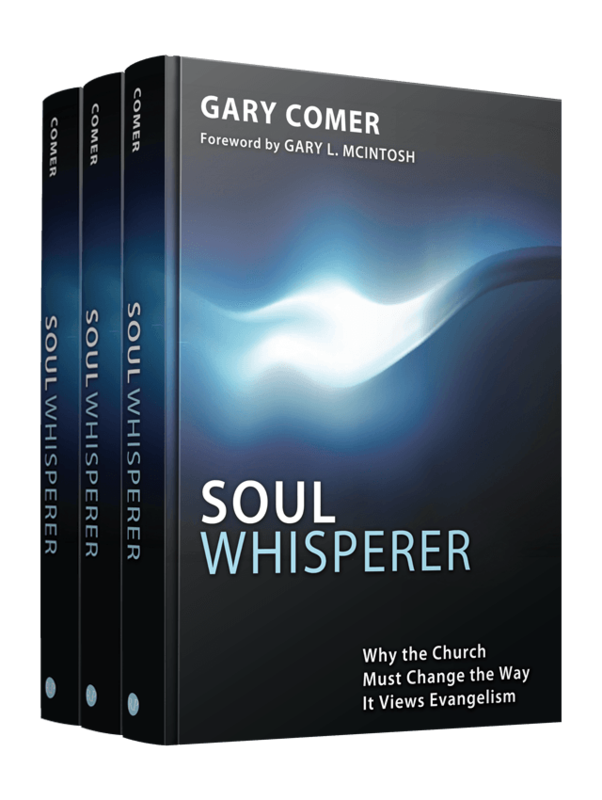 Most importantly, Soul Whisperer infuses skills that will shape a more Christ-likened missional disciple.